He was a tall receiver who disappointed Buffalo. As a junior at Indiana, James Hardy was a two sport athlete for the Hoosiers. He caught 74 passes for 1,075 yards and became the Hoosiers' all-time receiving leader in touchdowns, receiving yards, and receptions. 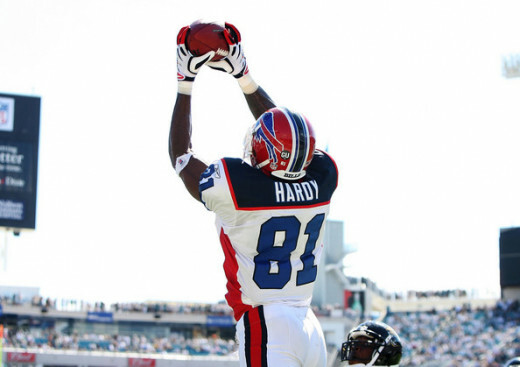 Hardy was a second round pick in 2008. 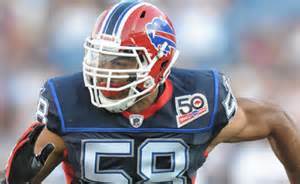 At 6'5", the Bills thought he was supposed to be the perfect red zone complement to budding star Lee Evans. He was anything but. He served a two year campaign of awfulness the likes of which hadn't been seen in Buffalo before How bad you ask? 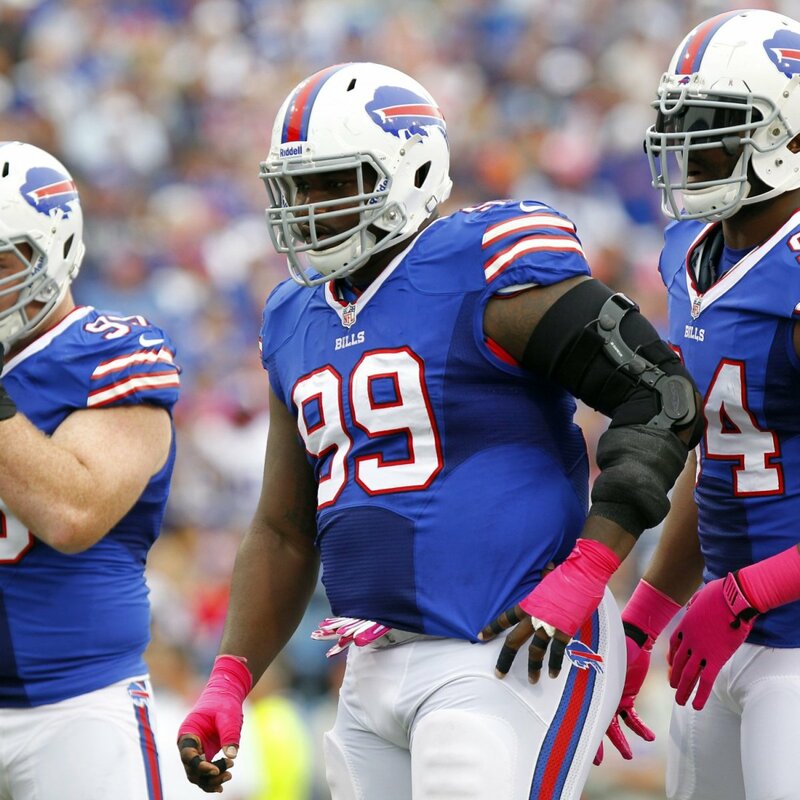 After his two season stint with the Bills, no team even wanted to take a flyer on him. He finished his career with less than 200 yards receiving. 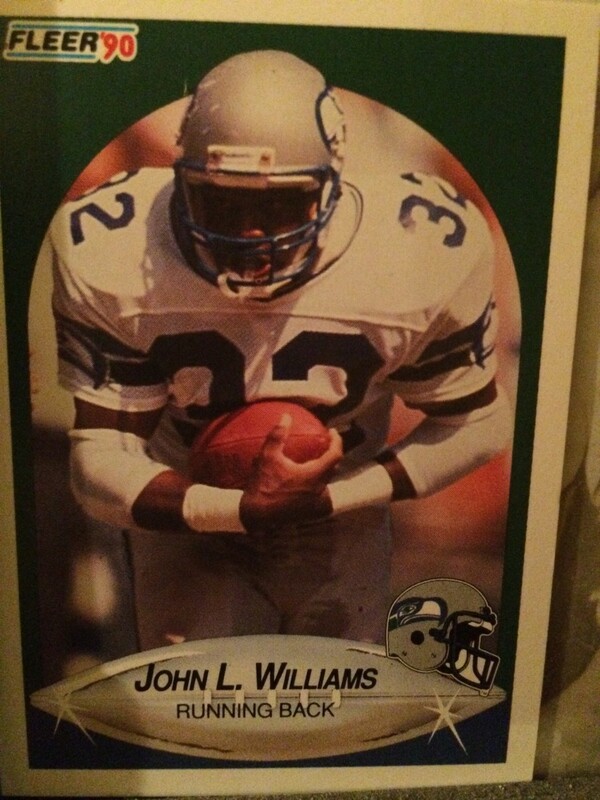 He was serviceable, but was never going to lead Buffalo to a championship. In his two years as a starter at Tulane, J.P. Losman completed 570 of 987 passes for 6,754 yards, 60 touchdowns, and just 27 interceptions. As a redshirt junior, he led the Green Wave to a 8-5 record and a victory in the first ever Hawaii Bowl. Lowman was selected 22nd overall in 2004. As the first Bills quarterback drafted in the first round since Jim Kelly, expectations would be extremely high for anyone. For a season he lived up to them, too. 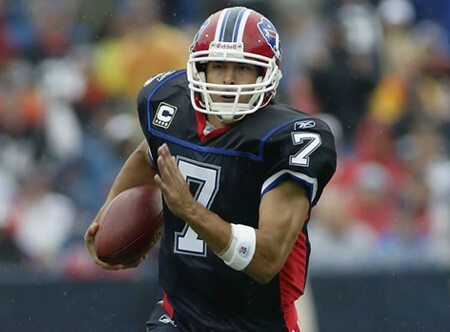 In 2006, Losman came into his own completing 62.5 percent of his passes and throwing 19 touchdown passes and made people think Lee Evans was the next great receiver. 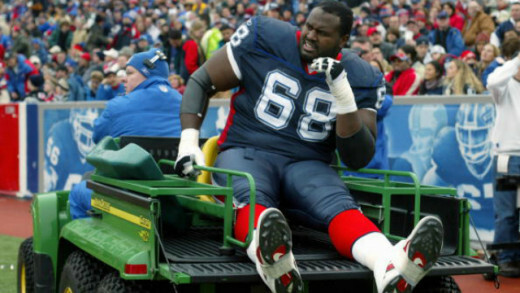 Unfortunately for him, shaky offensive line play, fluke injuries, and numerous regime changes ultimately derailed his promising career and the team let him go after 2007. He choose a different league over playing in Buffalo. 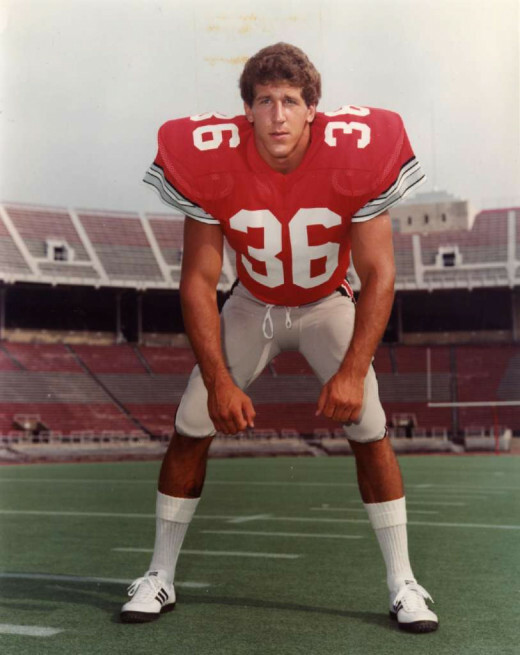 At Ohio State, Tom Cousineau was a consensus first team All-American, and broke a school record with 211 tackles in a single season in 1978. He also broke a school record for most tackles in a game with 29, was the MVP of the Orange Bowl, and remains second on the school's all-time tackles list with 569. Cousineau was the first overall pick in 1979. 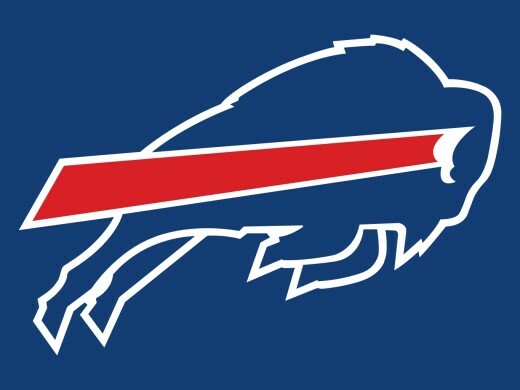 The problem for Buffalo was he never played for the Bills. Cousineau signed with the Canadian Football League when they offered double the money of Buffalo. Things turned alright for the Bills. 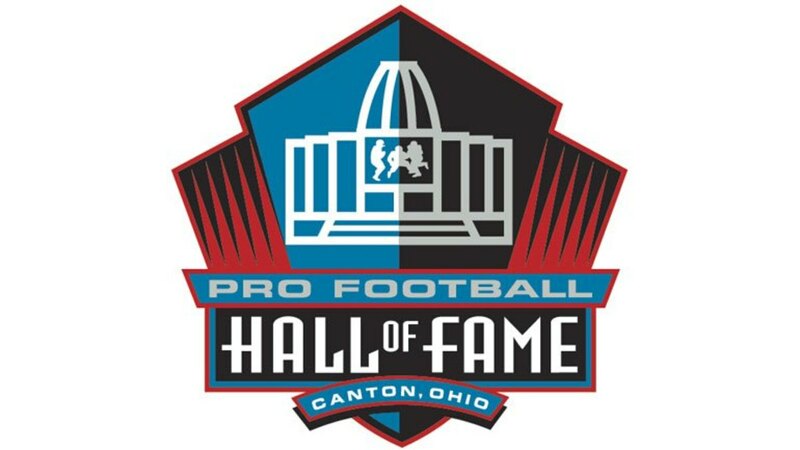 When Cousineau re-entered the league in 1982, the Bills traded him to Cleveland for a 1983 first round pick, which they used on Hall of Fame quarterback Jim Kelly. He was drafted to be the next great pass rusher, but he did nothing but disappoint. At Penn State, Aaron Maybin was groomed to be the next great defender. He had a breakout season in 2008 when he was named a consensus All-American. Maybin was selected 11th overall in 2009. The Bills' affair with Penn State defensive standouts started with Paul Posluszny in 2007. Neither he nor Maybin worked out but Maybin's was decidedly worse. 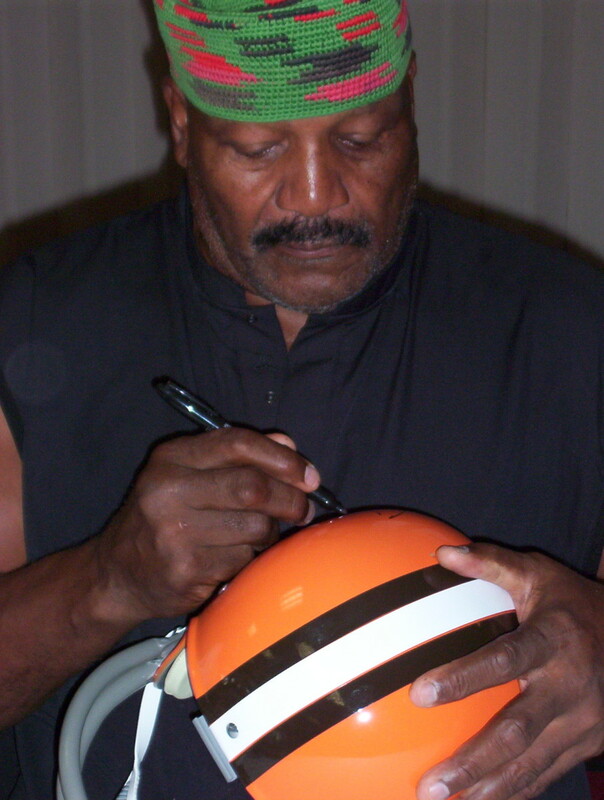 After recording just 18 tackles in his rookie year, he was relegated to the bench before being released in 2011. Maybin enjoyed a brief career resurgence with the Jets in 2011, but he'll forever live in the minds of Bills fans as a bust. He was the poster boy for poor effort. At Texas, Mike Williams played right tackle for the Longhorns, while protecting quarterbacks Major Applewhite and Chris Simms. Following his senior season, he was a first-team All-Big-12 selection and was a consensus first-team All-American. Williams was selected fourth overall in 2002. It was quickly recognized as a wasted pick. The behemoth offensive tackle was defined by a poor work ethic. After multiple position changes along the line, he cemented his bust status when the Bills cut him in 2006. The Bills could have selected Bryant McKenzie who helped Baltimore win a Super Bowl in 2012. Which Bill was the worst draft pick? I don't even know how JP made it into the league. Funny how some team's worst picks aren't even that bad compared to others. The Bills list really isn't that awful.